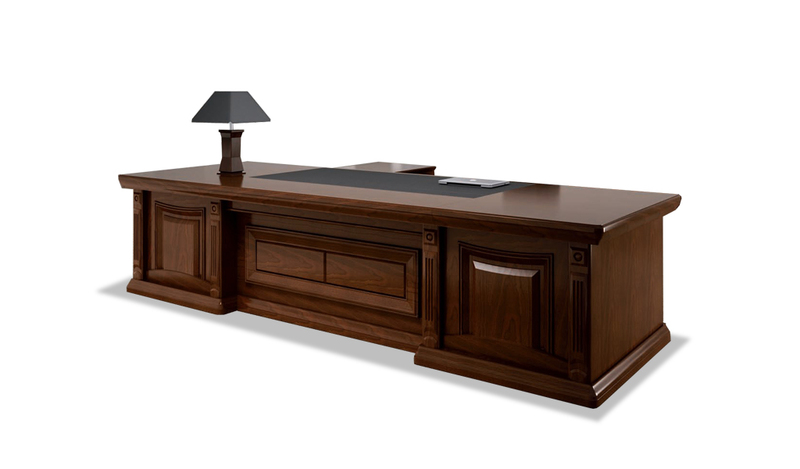 Executive desk conveys your approach to business, it reflects the reputation or image of a particular organization. Most offices always find it challenging to get appropriate material for executive desks. 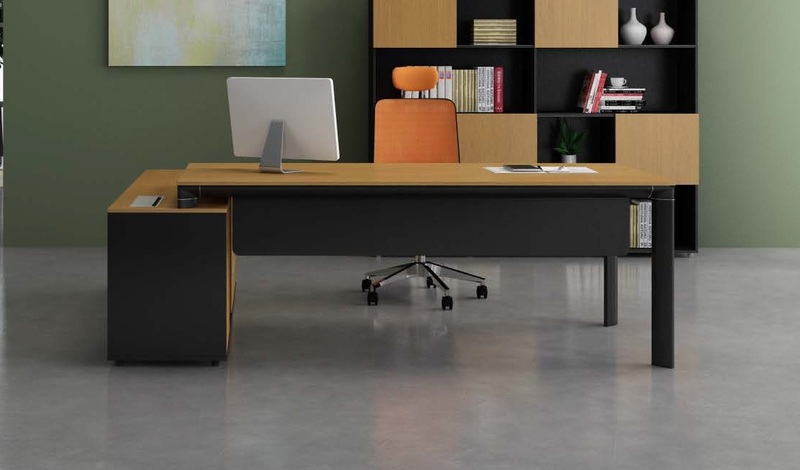 When going for high-quality office furniture, what matters most is material. Durability and longevity of the furniture depends on the material used in furniture manufacturing process. While choosing material for an executive desk there are a lot many options available but the question is which to opt? If you’re investing in executive desks, you need to focus on few important points like – Whether the material used is comfortable? Is it durable? How easy will it be to clean? Comfort: Comfort is something which is must for conducive environment while working. You can attain high productivity and more growth only when the employees are comfortable with their work environment. Sturdiness: One must never compromise on the quality of the product. It is worth to spend more while buying firsthand rather than spending on its replacements or upholstery. Appearance: When going for executive desk, it is a must to focus on appearance and in this context, it refers to a professional look. Such products will surely make an impression for your office. When we talk about executive desks, the quality and class derive only with solid wood. Sturdy and durable woods are taken into account for the construction of executive desks. For the classic wood types- cherry, oak, maple, mahogany and walnut are best suitable and their color ranges from light ash to deep red. When looking for executive desks it is worth to pay more for solid wood than any other material. Wood furniture lasts longer than other materials. Solid wood and plywood both are used in the construction of executive desks. Solid wood gives a high class appearance to the desk and plywood is used in rounding up the log which provides the shiny appearance to the surface. In terms of style, metal desks are great. Any metal can be easily reshaped and remodeled. For contemporary office settings, metal desks are perfect and provide a unique sense of style. It is easy to clean metal desks and we can protect them using pest-fighting chemicals. Metal desks are durable & ideal for offices in the old warehouse. In executive desks, metals are often used as furniture supporting parts like legs, table bases and frames. You can expect metal furniture to last for years. 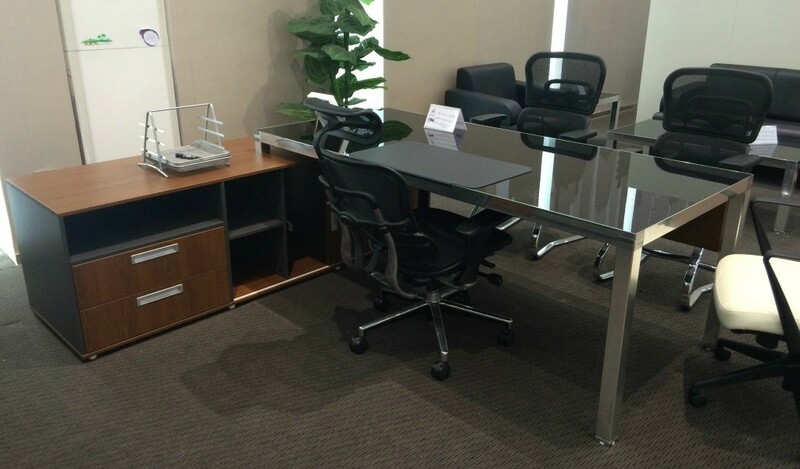 Executive desks made from laminates and composite materials come in a variety of durable styles and finishes. There is just a thin line between a wood desk and laminate desks. If you require desk with more functionality and less style than laminate or composite with a wooden style finish will best suit your needs. Boss’s Cabin is among the leading online office furniture manufacturers & providers in India. Let us help you, when seeking for office furniture. For product demo, visit our stores.